Sono Motors is approaching the end of a successful test drive tour of its new Sion all-electric vehicle. The tour has stopped off at 12 cities in six countries throughout Europe, and it will make its final stop in Zurich from the 24th to the 27th of October. The tour has been a great way of introducing people to the new vehicle, and in offering them the chance to take one for a test drive. There have been quite a few videos of the cars in action published on YouTube, but our favorite is this video of the first Sion driver in Stuttgart. 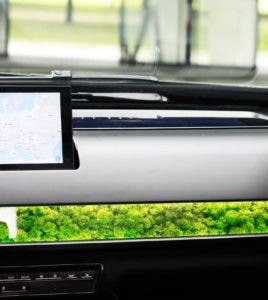 It runs through the main features of the car and shows what it feels like to drive. 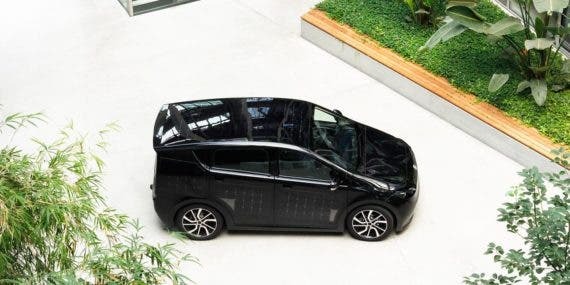 As was unveiled in July, the Sion is the first electric car that can be recharged to a notable degree through solar power. 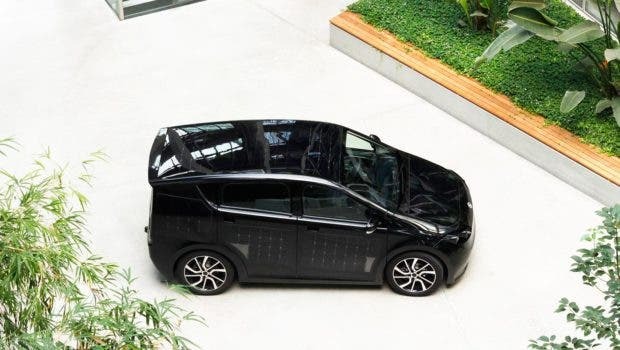 There are 330 solar cells fitted to the exterior of the vehicle, and in good conditions they are able to provide almost 30 kilometers of additional range in addition to the 250 km range of the battery. The car is priced at €16,000, and Sono Motors has already received almost 2,500 pre-orders for the vehicles. The target is to reach 5,000 pre-orders so that the car can go into volume production, and it seems like things are on track to achieving this. Sono Motors has also exceeded its own expectations for the crowdinvesting campaign it recently ran. The initial target of just over €1 million has been exceeded by an incredible 46%, reaching a total of €1,457,653. The company currently has a valuation of €60 million. With the successful test drive tour, a growing number of pre-orders and a very healthy level of investment under its belt, the Sonos team dream of an affordable, mass-production, solar-powered electric car is getting close to a reality.